I hope that at least one gets released for SDCC or even fundays!! ricechen3 wrote: let's just make some chases out of the main characters. If they ever drop another TMNT movie, I can see funko producing chases. I just think there are so many pops they could make from the old toys in the 90s. I completely agree, the line from the 90s is huge. There was a line up called Warriors of the Forgotten Sewer which would be super dope as pop form. I'm hoping they make chrome turtles in their bandana colors respectively. ugagerman wrote: I'm hoping they make chrome turtles in their bandana colors respectively. Green chromed? or Regular color with the chromed bandana? Green chrome would be sick! I would definitely be down for the set. Especially if they did the original look! I'm still waiting for 90s movie turtles. Dr. Gregory House, Mr. Feeny, Blade (Wesley Snipes please), Legolas//Gimli, Achilles (Brad Pitt in Troy). I'll take any chrome color actually. I'll even get diamond turtles if they do those. I would like for them to finish the grey scale ones that they did for Mike, Leo and Ralph. I dont think they ever came out with Donatello. Coqui79 wrote: I would like for them to finish the grey scale ones that they did for Mike, Leo and Ralph. I dont think they ever came out with Donatello. Another variant that I would love to see for sure is the real OGs!! YES! The Eastman and Laird exlcusives! Coqui79 wrote: Another variant that I would love to see for sure is the real OGs!! I’d buy a 4-pack if turtles in a heartbeat! This line is such a struggle for me. I love some TMNT, but I still haven't bought Casey or Leatherhead, and sadly the Foot Soldier is well well outside of my price range. I have so many lines, this is one that kind of falls to the side when I have money, but I keep feeling the urge to get more. Ugh. Strending625 wrote: I’d buy a 4-pack if turtles in a heartbeat! 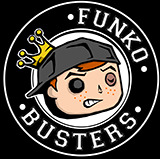 Funko has done the 4-pack dorbz of these OGs, but not in POP form. It will be dope if they do the grayscale POPS with the metallic bandanas. I have the 4pk its very cool! 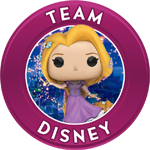 If the did the dorbz they should do the Pop!s I would buy them in a heartbeat. The original molds are vaulted for the turtles so if we did see any new paint schemes it would have to be with a new mold. 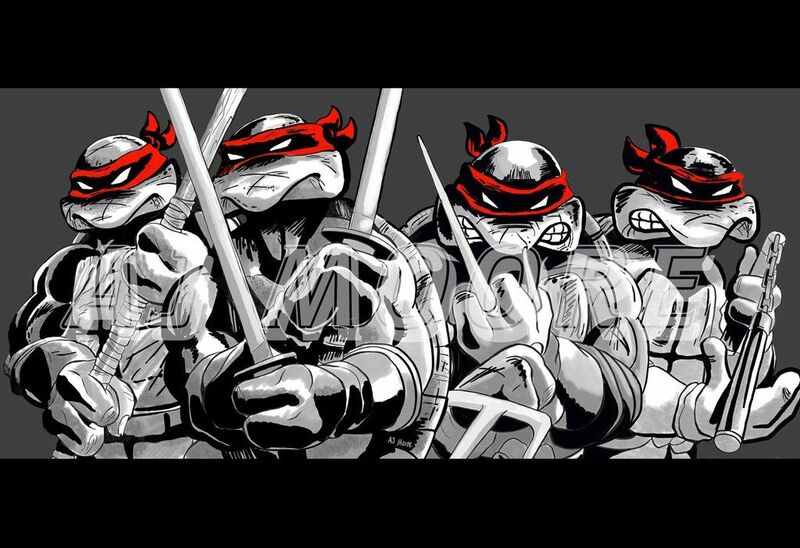 Not sure I'd get the OG turtles, but would be cool to see. Im ready for a new batch of more detailed TMNT. Would love some action poses! Don’t know why they aren’t tbh! Maybe the specialty series Leatherface and Casey didn’t sell well? We really do need a Krang. Fingers crossed he comes out soon. sambunctious10 wrote: Would love some action poses! Action poses are a must!! Yes to all of these!! Add Super Shredder to the list!! Just be patient and catch it in a good price or at a local comic con. Yup Super Shredder would be a worthy addition! Because I want more Turtle pops I’m bumping this thread. For me the only one I want the most is Krang with his android body in 6 inch scale. What about a Krang that is 10 inches to join the turtles? jahickory wrote: I'm still waiting for 90s movie turtles. Krang for sure and the 6 inch would be nice, but I think a 10 inch of him would be even better.